Monroe Local Schools will recieve $100,000 starting this week, according to the ODE and Andy Sedlack from the Journal. 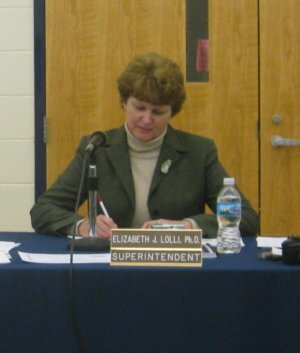 Elizabeth Lolli, Monroe superintendent, said the district expects to receive the money [ ], which it will use to pay substitute teachers and to revamp its principal evaluation process, which may eventually become law. “If the principal evaluation system that Race to the Top requires becomes law then Monroe is ahead of the game because we would have used Race to the Top money for all the required training instead of general fund money,” she said.